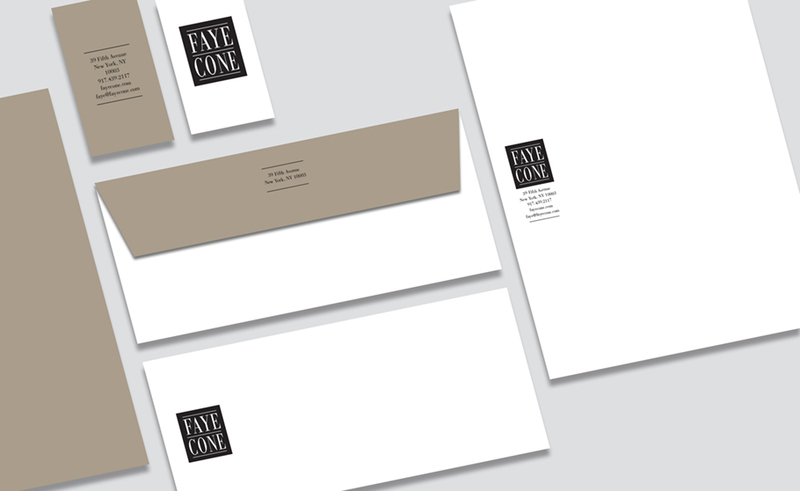 Brand identity, print collateral, and website design for an upscale interior designer. 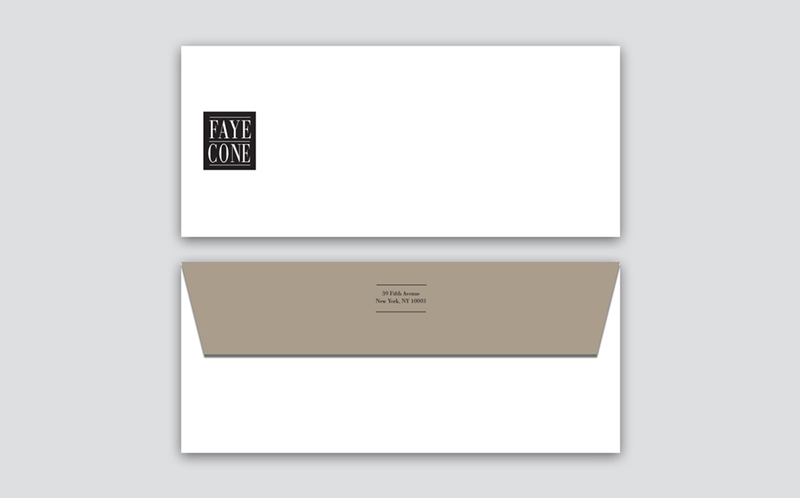 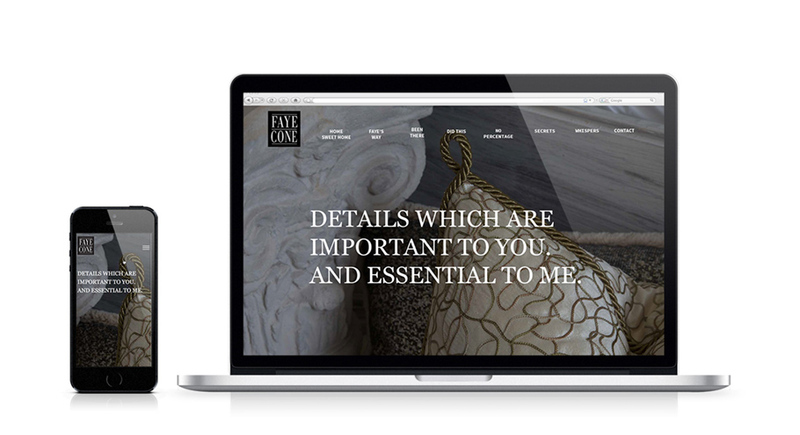 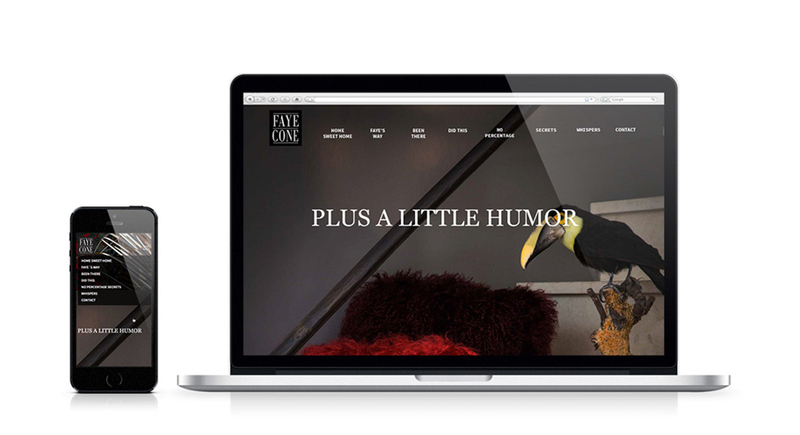 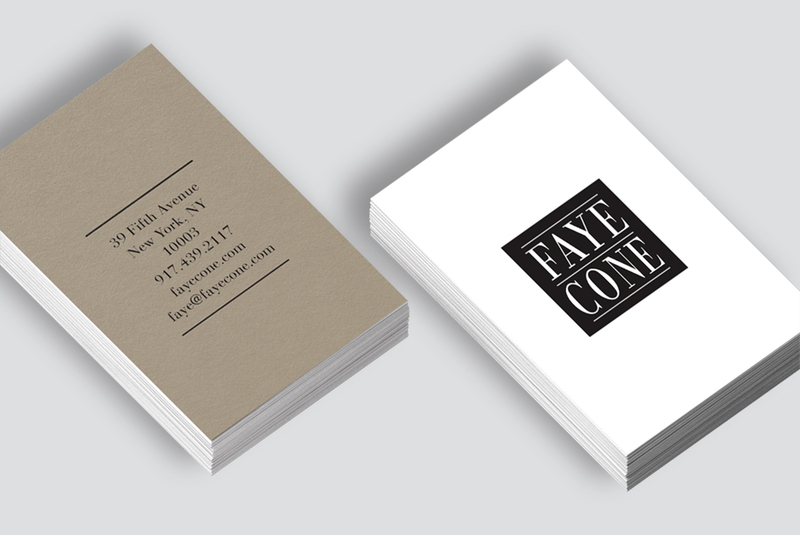 Faye Cone, a NYC interior designer with a signature style of glamour coupled with European flare wanted us to create a contemporary and upscale online and print presence that emphasized her very unique approach to her work. 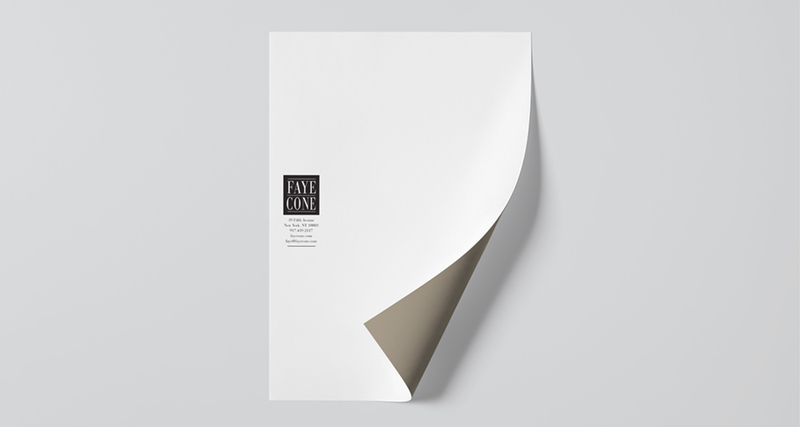 Cone explicitly did not want to feature completed projects. 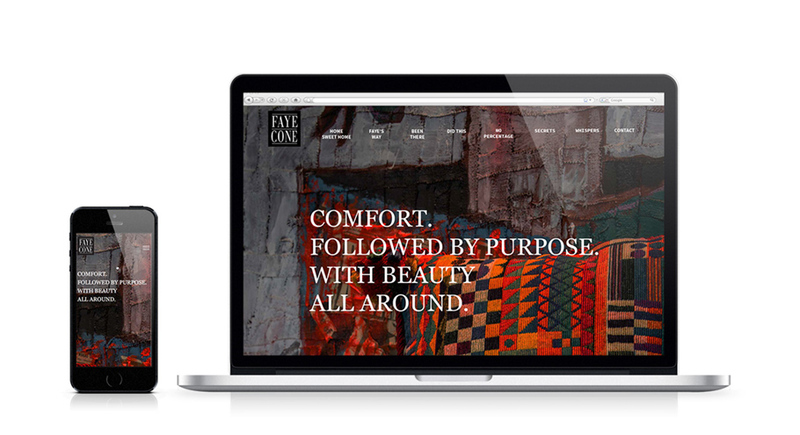 We created a romantic, suggestive website that conveyed her personality and sense of style through detail images, poetic words and a unique shifting color scheme reflecting Cone’s personal sense of color.